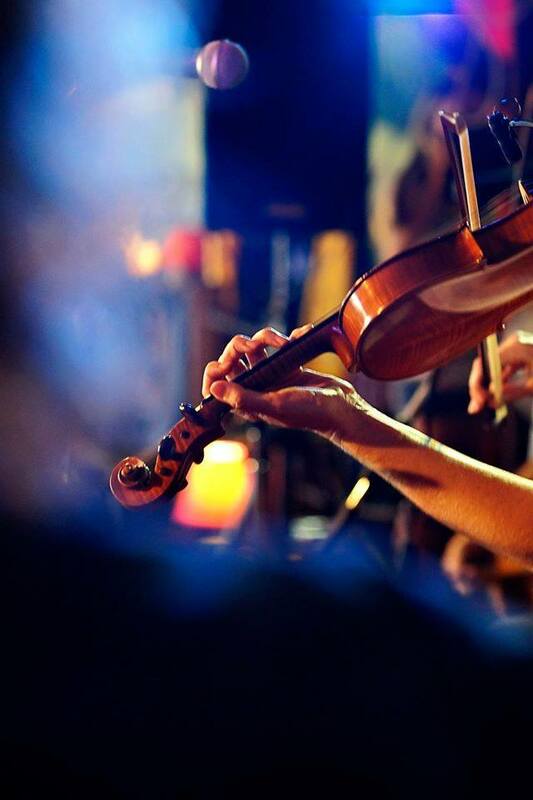 Sunshine Strings are a delightful group of Sunshine Coast based montville Maleny Wedding entertainers. The talented young women have played the violin and Cello together since they were seven years old. They are highly experienced, accomplished performers and can play a broad range of classical and modern music. Including the theme song to Game of Thrones, Cold Play, The Beatles and Vivaldi. Message the Girls via Facebook for more info.